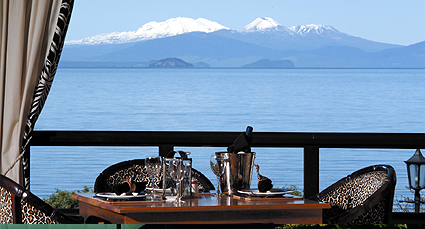 Our family of fine hotels located throughout New Zealand offer a range of dining options to suit all tastes. To book your next meal at a Millennium, Copthorne or Kingsgate Hotel Restaurant simply call the hotel direct to enjoy up to 20% off your next meal. And remember that as a member you'll also enjoy 2 for 1 main meals at selected restaurants, 2 for 1 breakfasts and a complimentary bottle of wine when a minimum of 4 main meals are ordered.